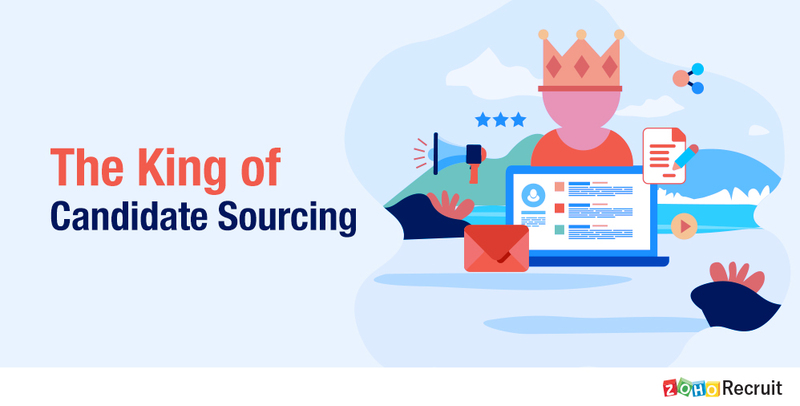 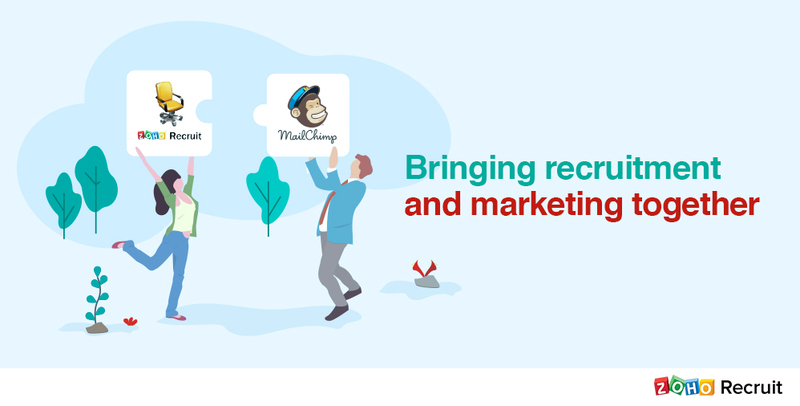 We bring to you the Zoho Recruit – MailChimp integration. 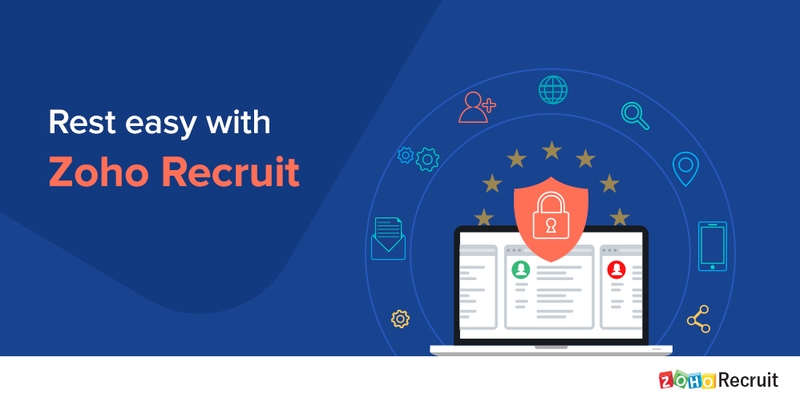 The GDPR and what you ought to know about it. 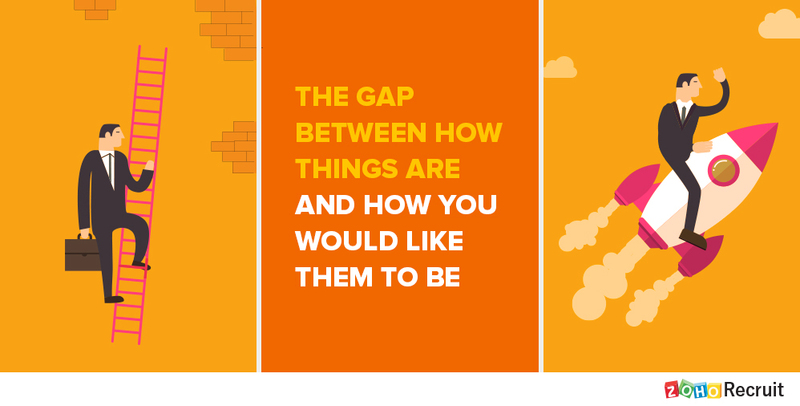 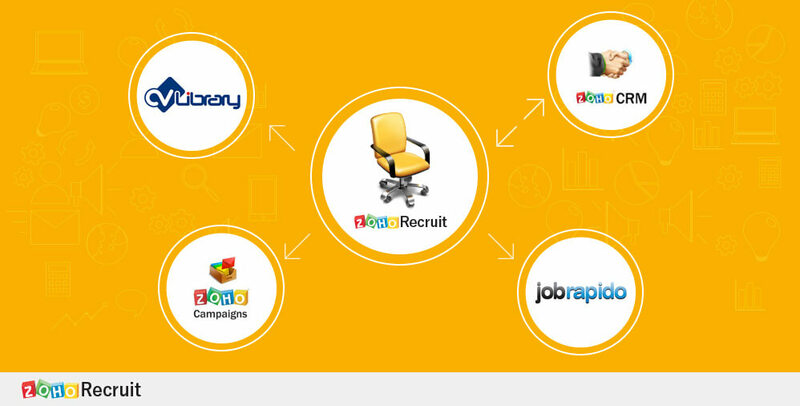 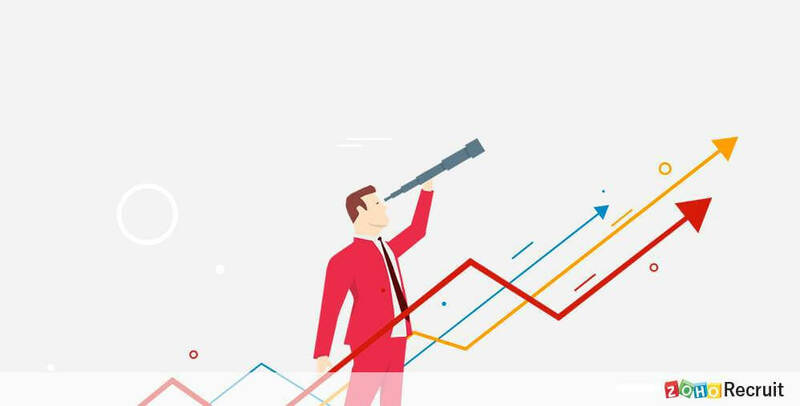 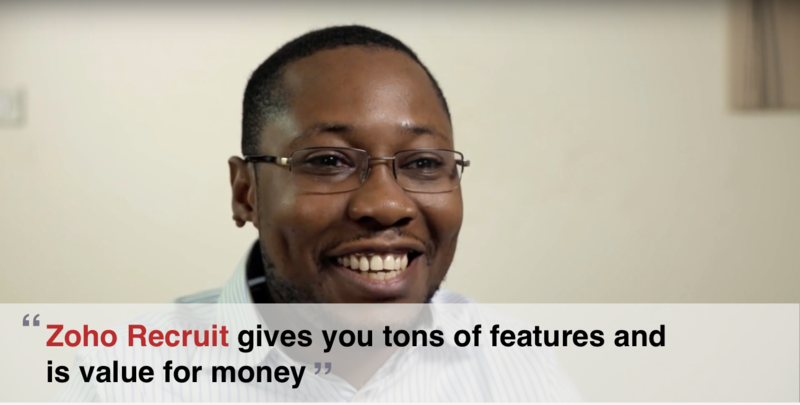 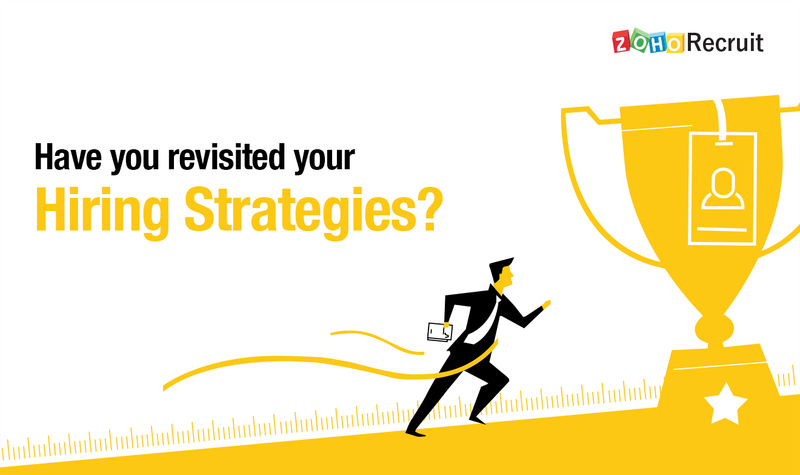 How Zoho Recruit makes life easier for startups. 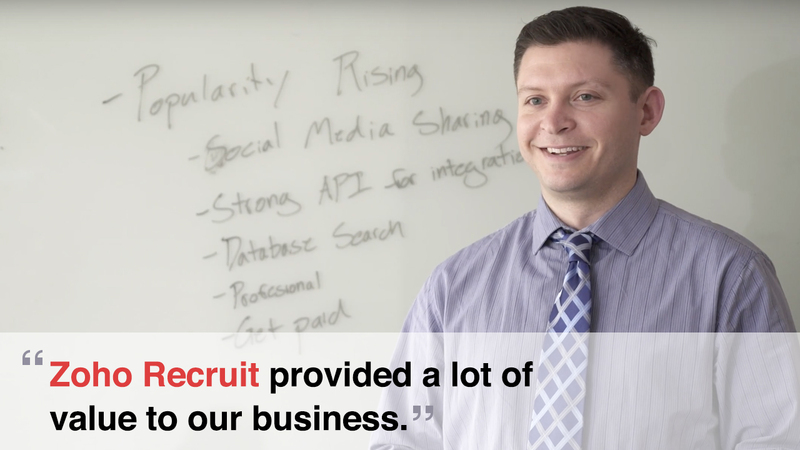 Customer Spotlight: Teaching Nomad now hires faster than ever with Zoho Recruit. 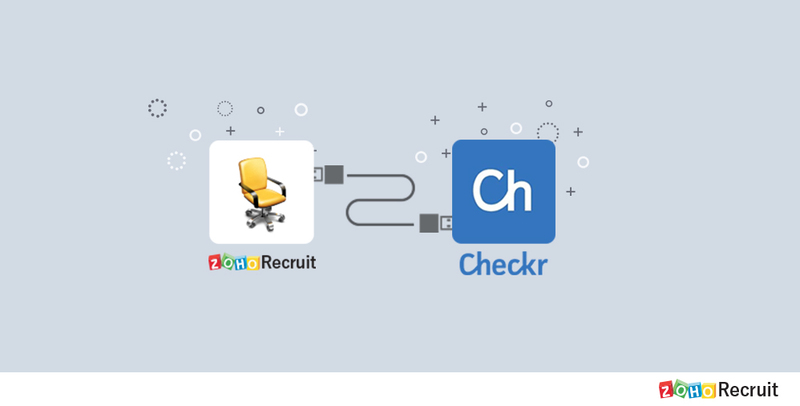 What’s brewing at Zoho Recruit?